With these LES MILLS™ men's shorts, there's no move you can't make. 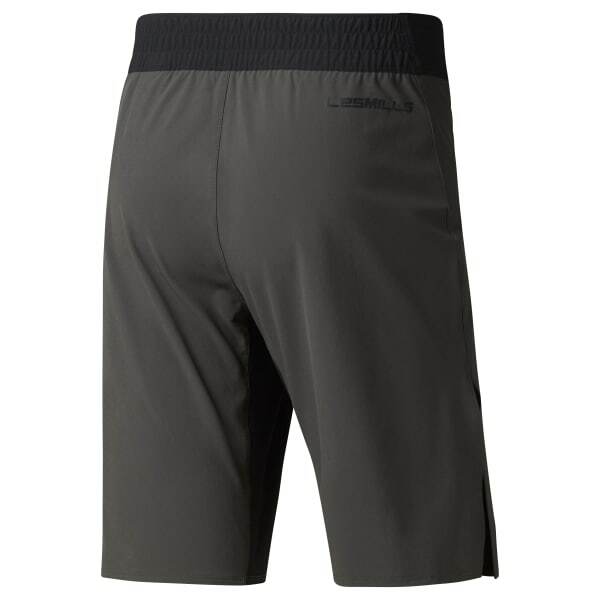 The stretch fabric features Speedwick technology to wick moisture while a gusset and side slits help give your lower half maximum mobility. 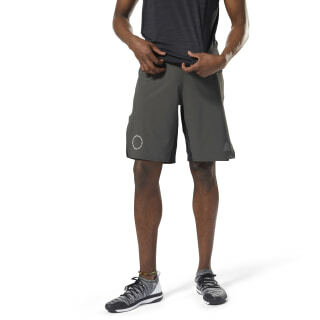 A hidden pocket stores essentials while the fit allows for freedom of movement whatever your workout.